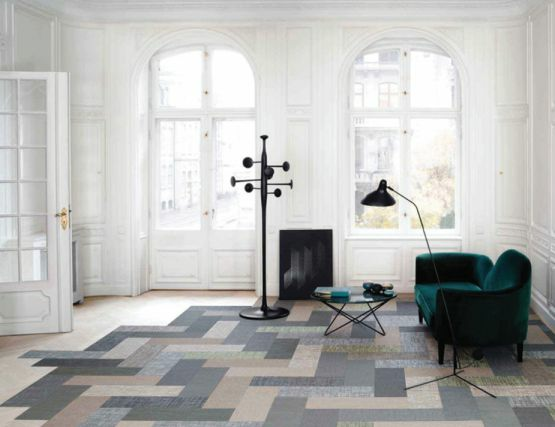 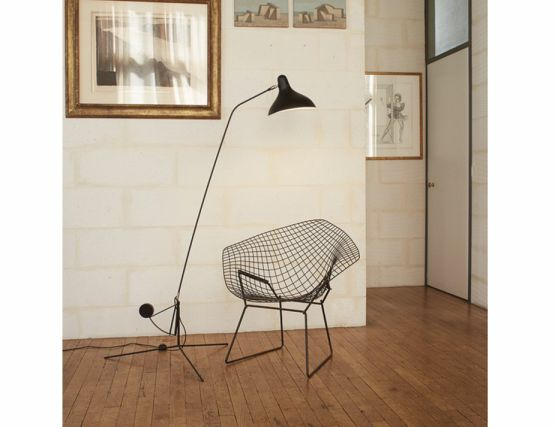 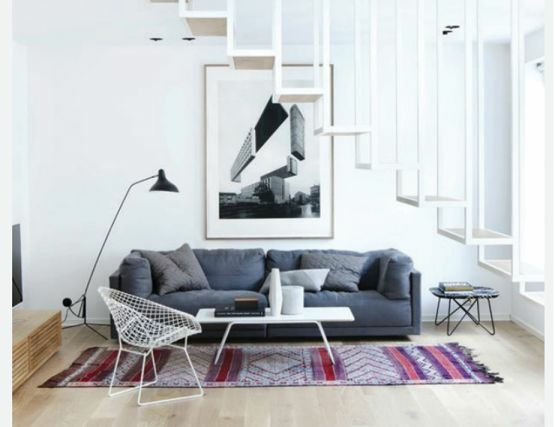 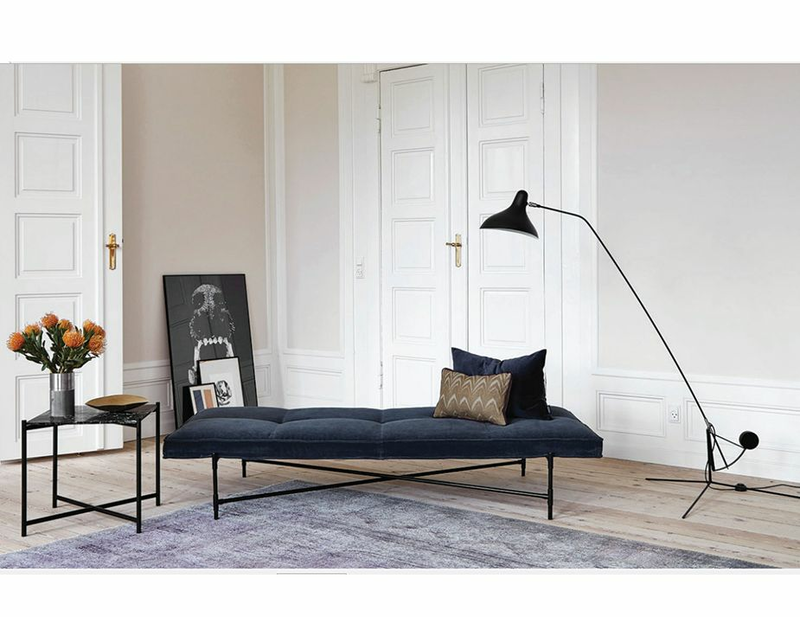 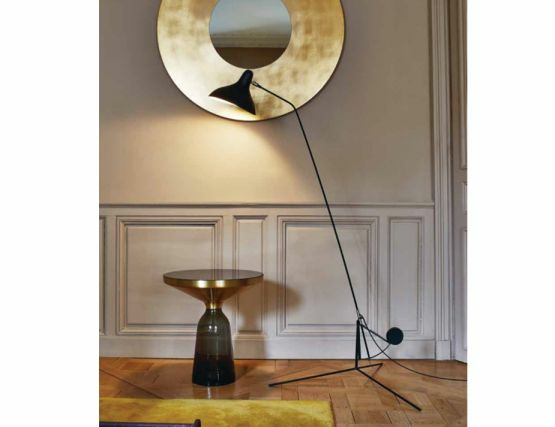 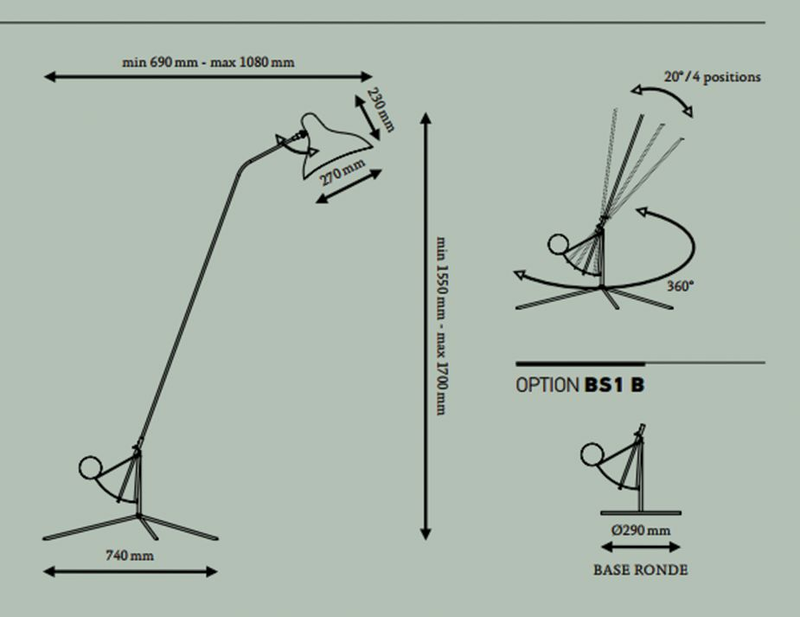 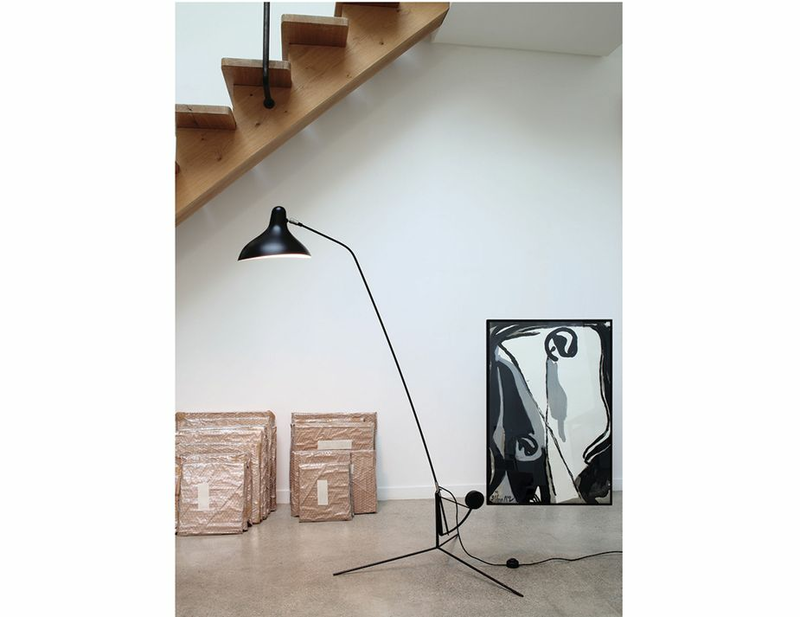 Mantis BS1 floor lamp was created by Bernard Schottlander. 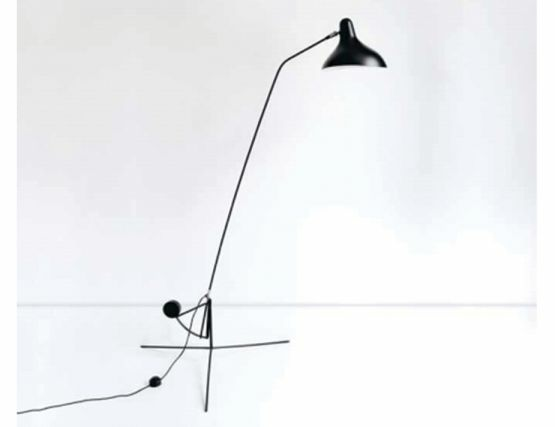 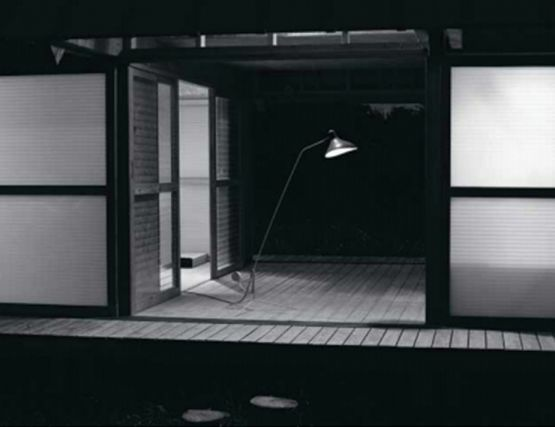 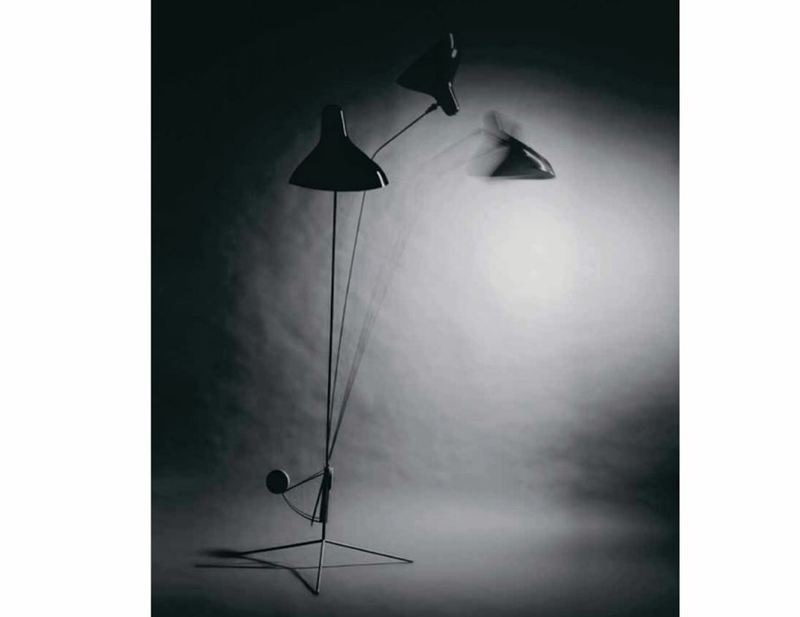 In 1951 Schottlander designed the Mantis series of lamps. He devised a clever system of counterweights combined with a series of strong, and flexible metal bars. His lights, with their eternal play between balance and imbalance, essential poetry of the object, is an invitation to enter a dream world of the most judiciously balanced elegance.